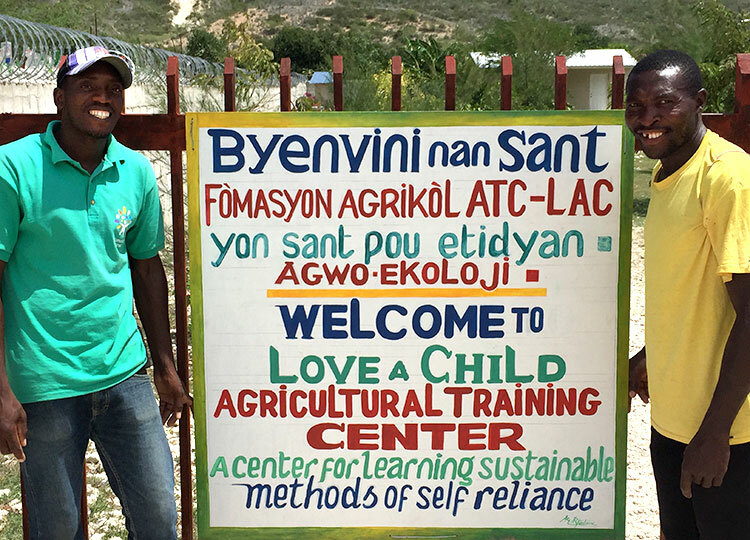 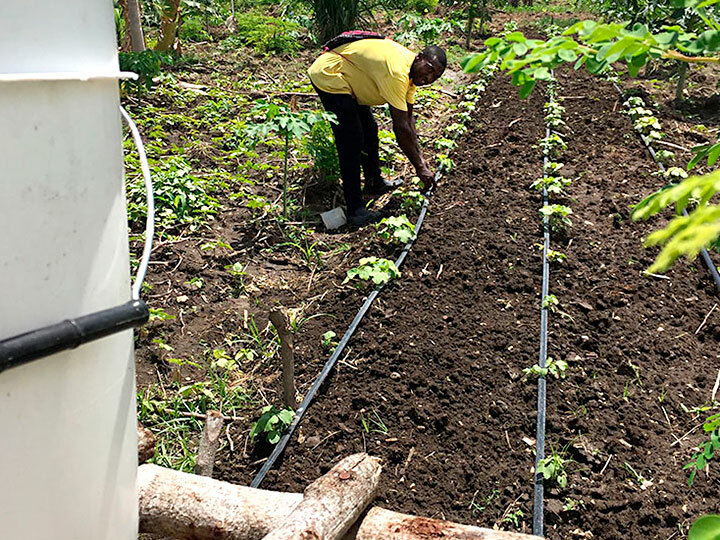 As a “Living Classroom,” the Agricultural Training Center (ATC) teaches and demonstrates the best sustainable agricultural practices to enhance food security, boost nutrition, and promote agricultural-based jobs in Haiti. 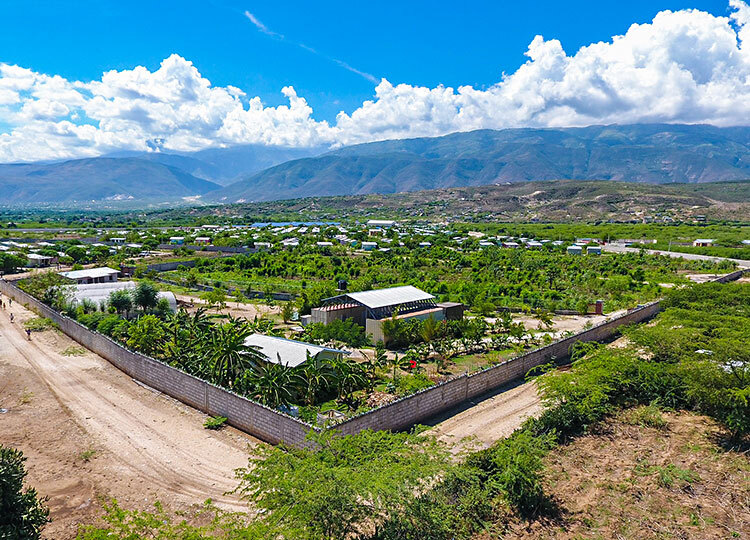 Located in Fond Parisien, Haiti (a village in southeastern Haiti), the ATC is a unique place for teaching and demonstrating sustainable, practical farming techniques. 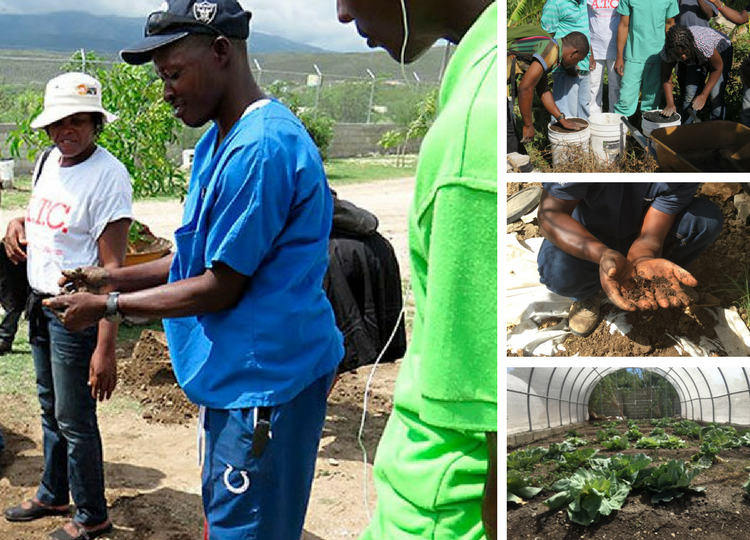 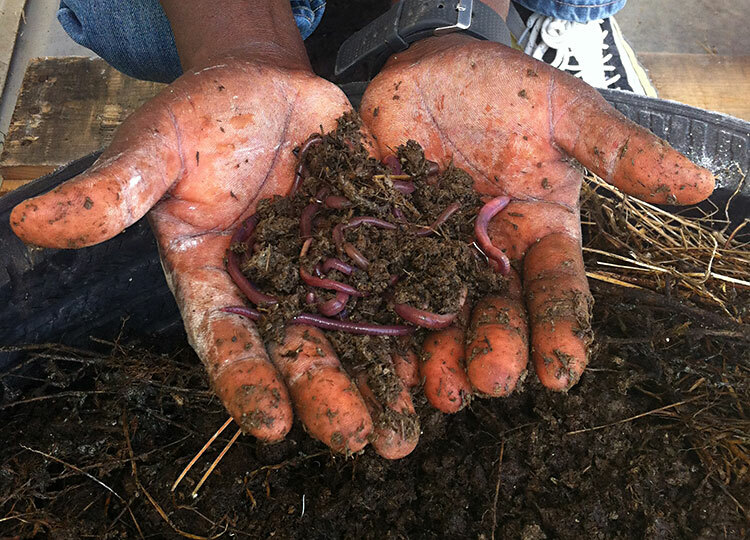 Haitian students learn by engaging – seeing, hearing and practicing – gardening methods that are simple, affordable, and will immediately improve the quality of life. 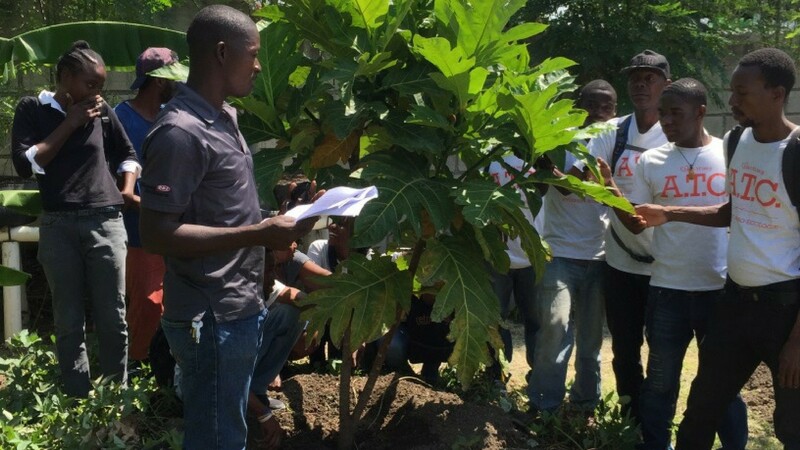 To date, more than 42 students have graduated from our two-year course and 14 from our three-week courses and gone on to demonstrate their proficiency as equipped Haitian farmers. 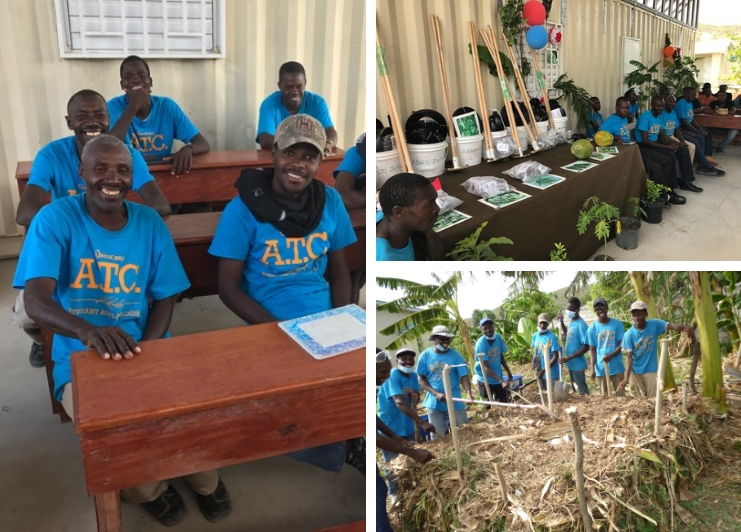 With the help of our full-time agronomist and partners in sustainability, the ATC was conceived with the intent to reduce some of the disastrous effects of deforestation, poor soil quality, and improper “legacy” gardening methods that aren’t well-suited to conditions in Haiti. 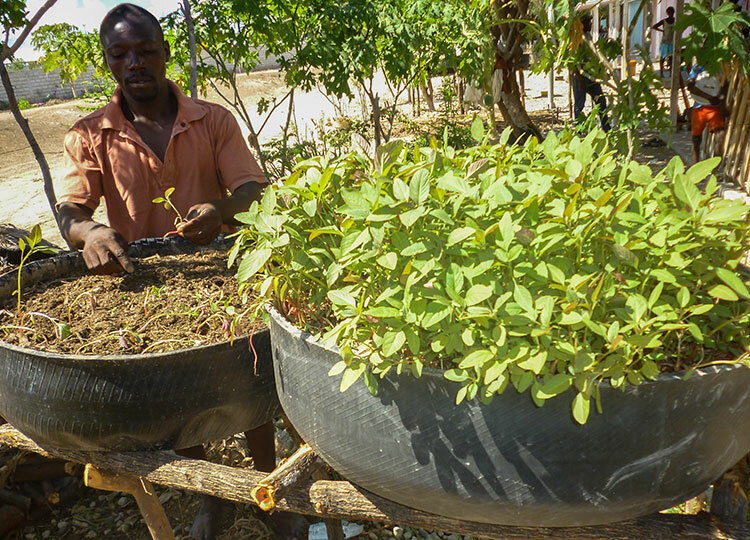 These factors lead to the food insecurity that Haitian families experience. 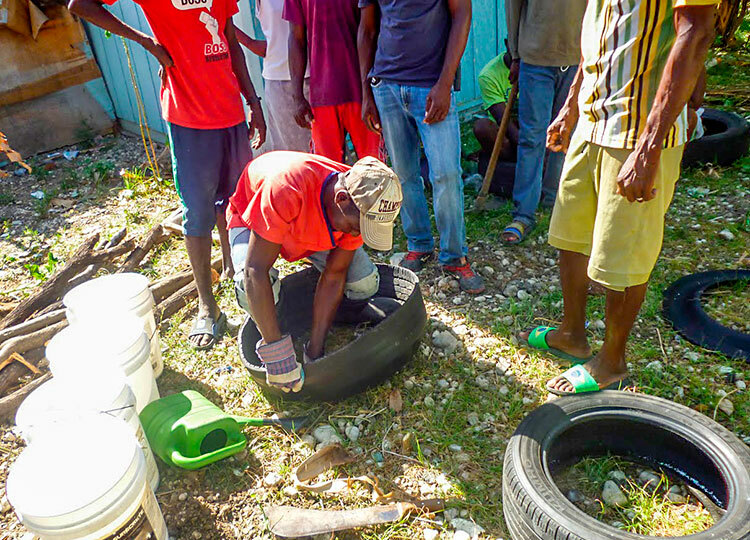 While our primary feeding program is the “bridge,” Love A Child also focuses on helping Haitians to help themselves. 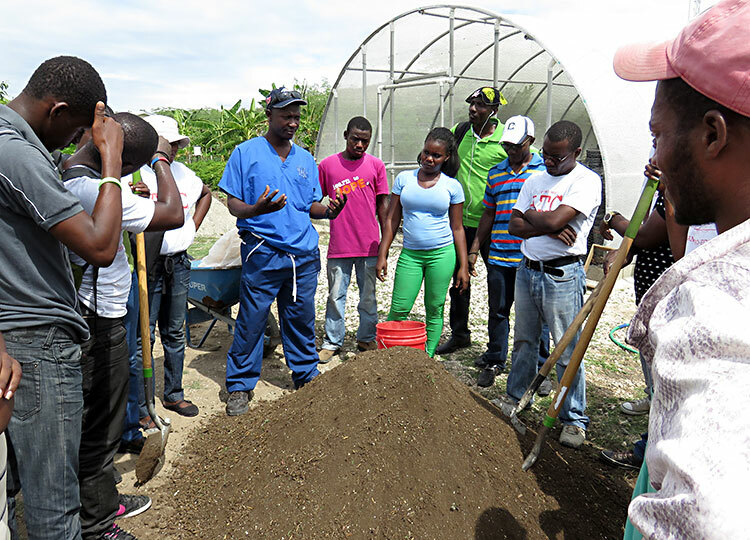 In the long-run, our training helps Haitians understand how to improve productivity, nutritive food value, and preserve natural resources. 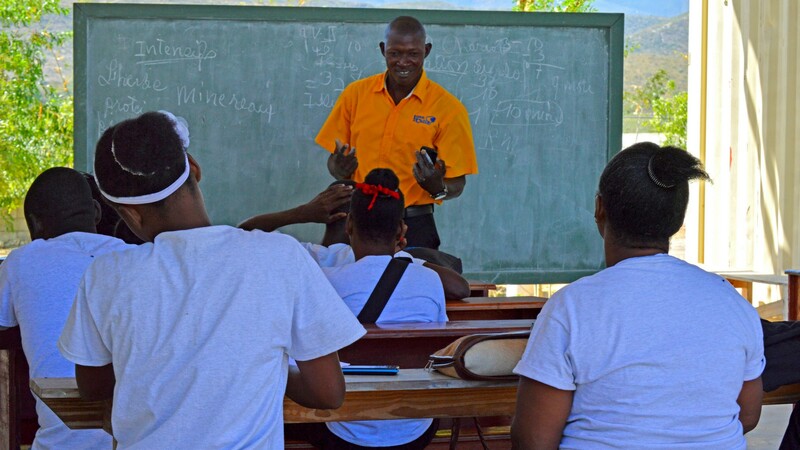 How we teach and demonstrate ideas that work. 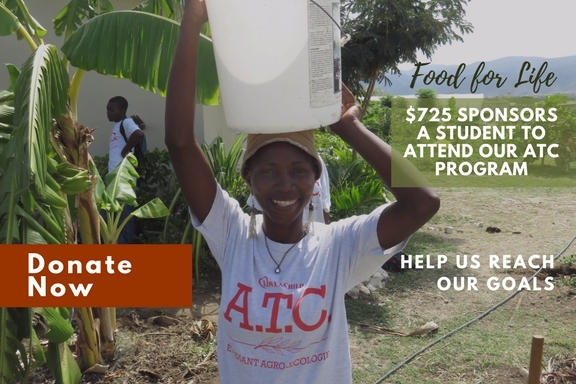 Click through the image gallery for complete illustrations that share what it’s like for our ATC students enrolled in classes. 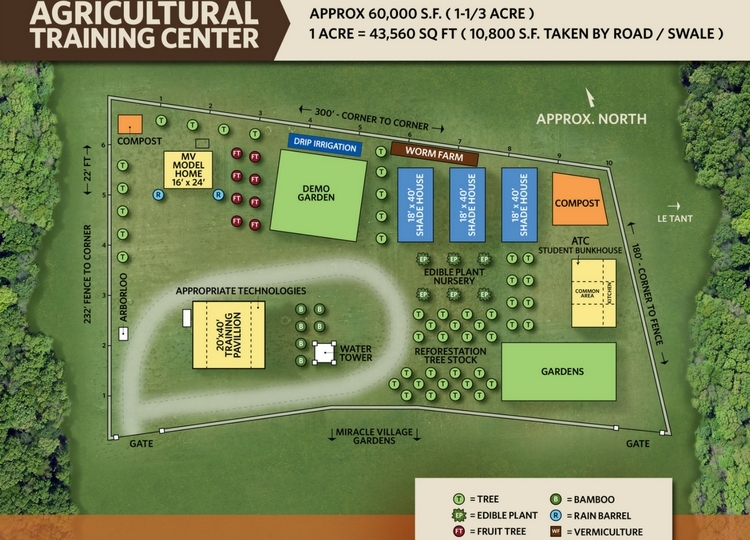 At the ATC, we have demonstration gardens to teach techniques for preparing a seedbed, composting, organic fertilizers, pest control, irrigation, etc. 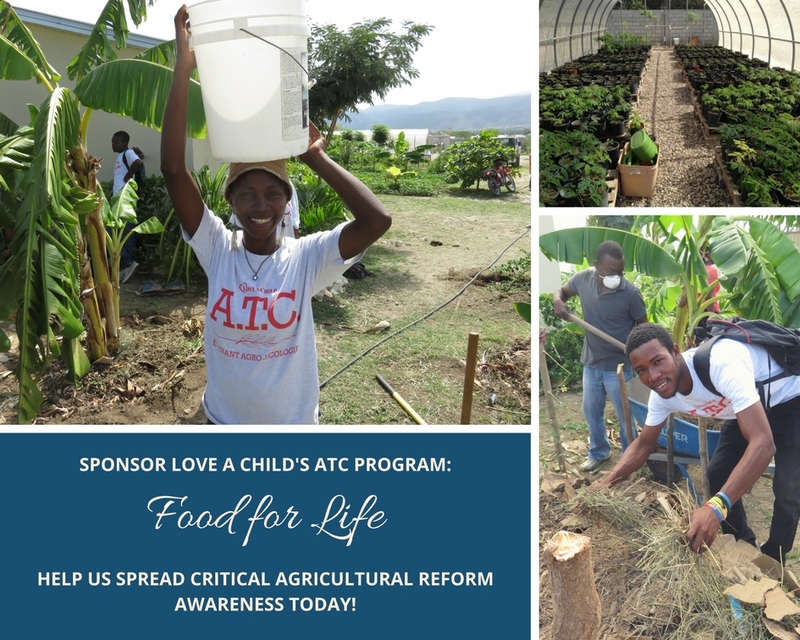 What we teach at the ATC is basically “Farming God’s Way,” age-old methods to improve food production output and nutritional value, while improving and preserving natural resources. 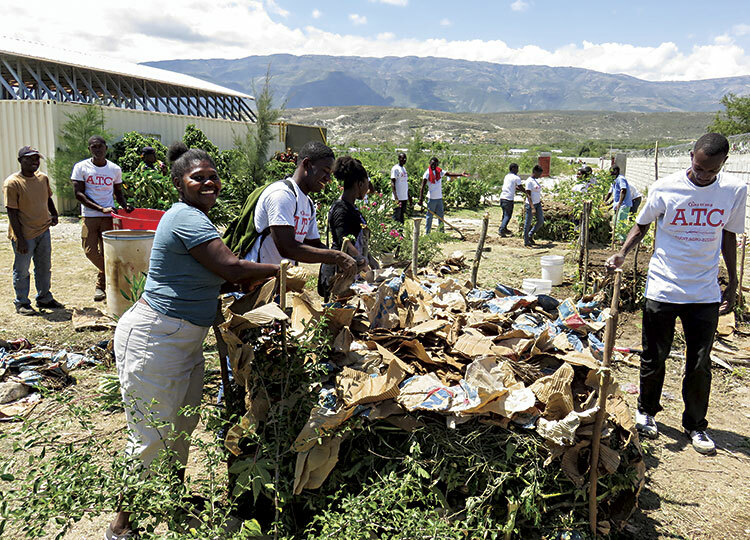 In the United States, we often take for granted having plenty of nutritious food for our hungry families, but our neighbors in Haiti don’t have it so easy. 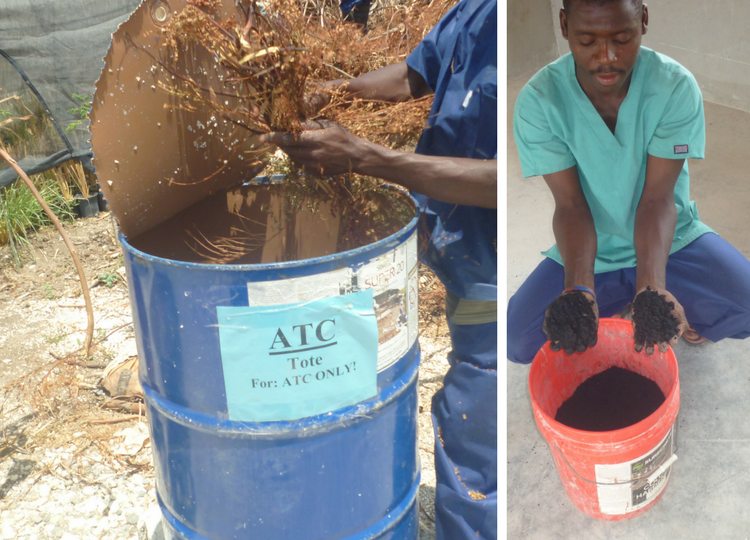 When a donor supports sustainability programs like the ATC, their faithful support transforms lives. 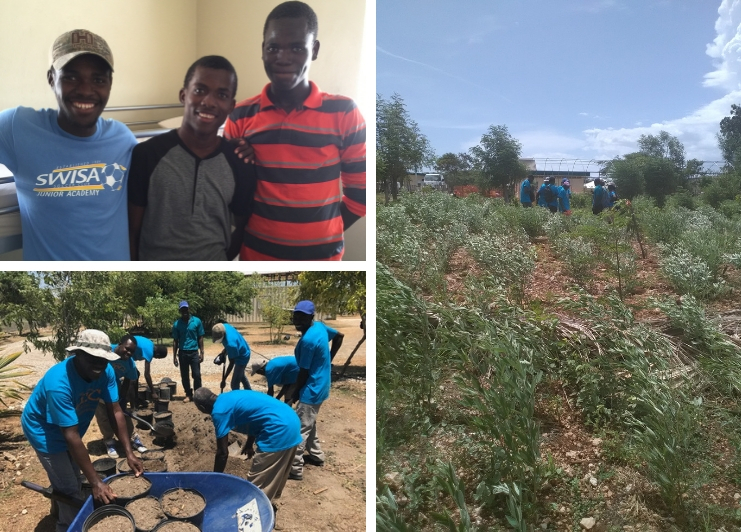 Our proud graduates will return home with new skills, garden seeds, drip irrigation kits, tools, trees, and new knowledge which they can extend to their neighbors. 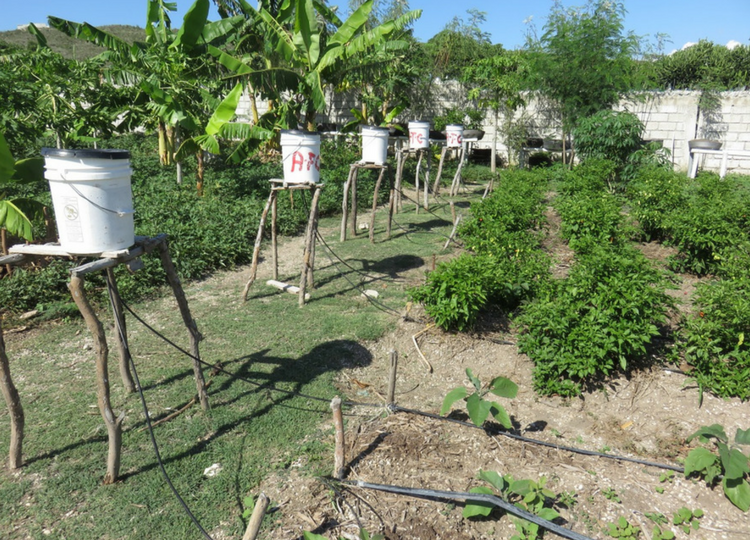 For more on Love A Child’s work with teaching sustainable agricultural practices, download the full project summary here. 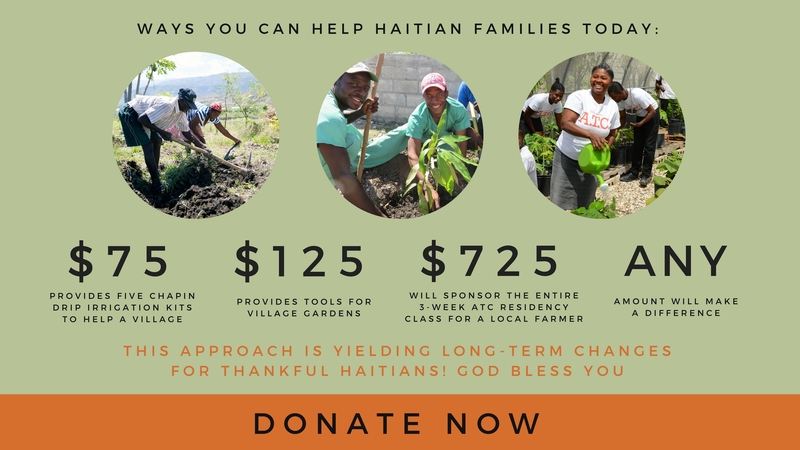 With your help, we can offer classes, produce a weekly agricultural radio talk show, and spread critical agricultural reform awareness throughout various communities in Haiti.